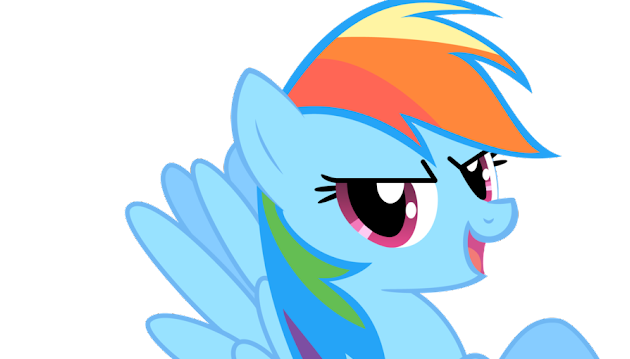 A group devoted to the fastest, coolest, awesomest, radicalest and most importantly loyalest of all the pegasi ever - Rainbow Dash! Trivia: this was the first ever group on EDEB8.com, as it was the one I used during testing. If new features are added to groups, you'll see them first here.